The best view in the association! 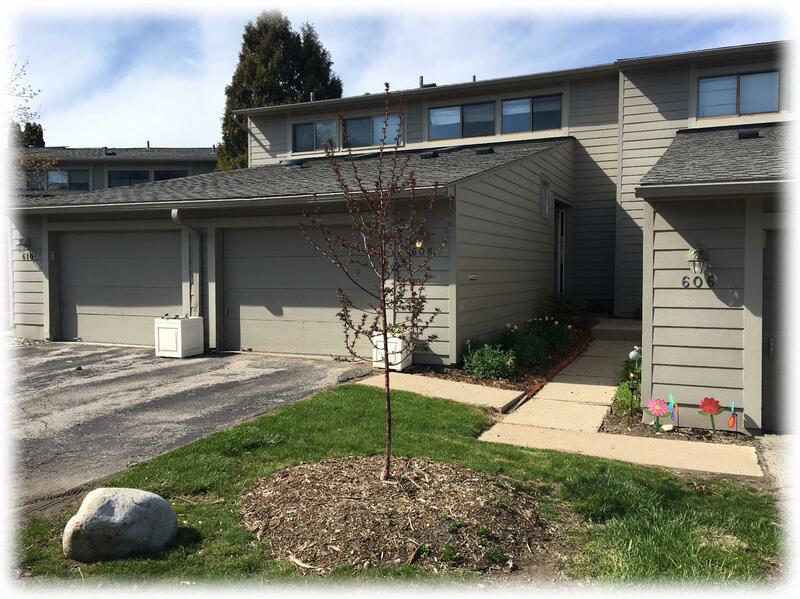 2 bedroom condo with 1.5 baths. Walk to club house, bus stop, and enjoy the winding paths around the well maintained grounds. 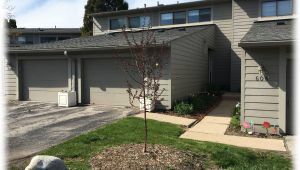 Ideally located with easy, quick drive to University of Michigan and 8 minutes to University Hospital per google maps. Also a direct bus route to north campus and city center. New water heater and AC. Fresh paint and cleaned carpet. Washer and dryer stay. Easy move in! Must see to appreciate the amazing views from this location as well as the beautiful flowering trees that grace the view. Welcome to tranquility!